The shutdown has stirred a wave of anxiety and resentment among McDonald's lovers and loyalists. The global fast food joint will be shutting down 169 outlets spread across North and East India owing to the termination of the franchisee agreement between its India arm McDonald's India Private Ltd (MIPL) and Vikram Bakshi-headed Connaught Plaza Restaurants Ltd (CPRL). 43 of the 55 McDonald's outlets in Delhi shut shop on June 29th due to a tussle between the north Indian franchisee and the global food giant. At present, McDonald's runs close to 430 outlets across the country out of which CPRL takes care of the northern and the eastern belt. Hardcastle Restaurants is the company franchise for McDonald's in the Southern and the Western region. McDonald's India is currently looking for a new partner to continue its business in the concerned outlets spanned across North and East India. However, how long the process will take is unclear. As for now, the shutdown has stirred a wave of anxiety and resentment among McDonald's lovers and loyalists. Having no clarity on the revival of their nearest fast-food joint is vexing many. "They are saying that within a fortnight these existing outlets will disappear. Will McDonald's be able to find a new partner in a span of 15 days? I don't think so. It's sad that they are closing down," a student from Indraprastha University told IANS. 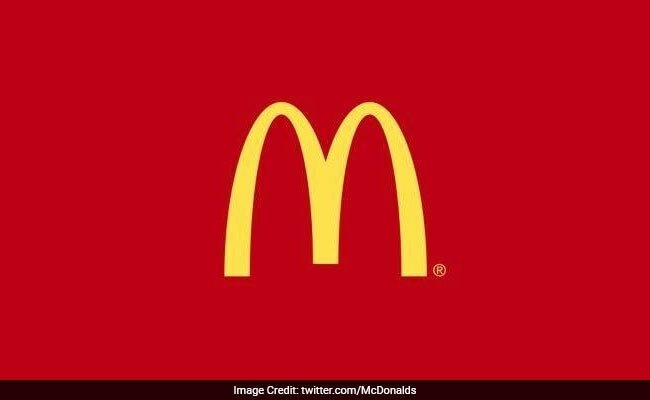 When contacted, officials from McDonald's told NDTV Food that this is a ‘fluid situation’ and that currently they are unable to discuss specific plans and courses of action. Try This Technique For Quick Weight Loss And Overall Health!